The Woodlands Computer Recycle Will pickup your old Computers, Laptops, Servers, Memory, hard-drives, cell phones, and much more. WE ARE THE WOODLANDS, SPRING, OAKRIDGE AND CONROE’S LEADING COMPUTER AND IT RECYCLER. 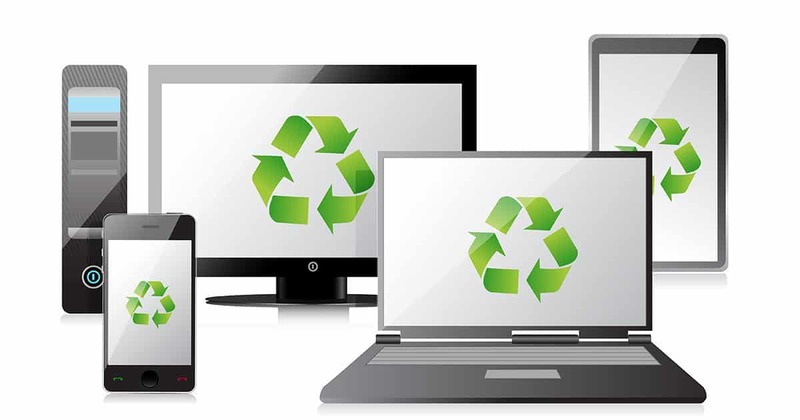 RECYCLING SMALL AND LARGE QUANTITIES OF SURPLUS AND USED COMPUTERS / ELECTRONICS / EQUIPMENT FROM ALL ACROSS THE LOCAL WOODLANDS AND CONROE AREA IS OUR SPECIALTY! 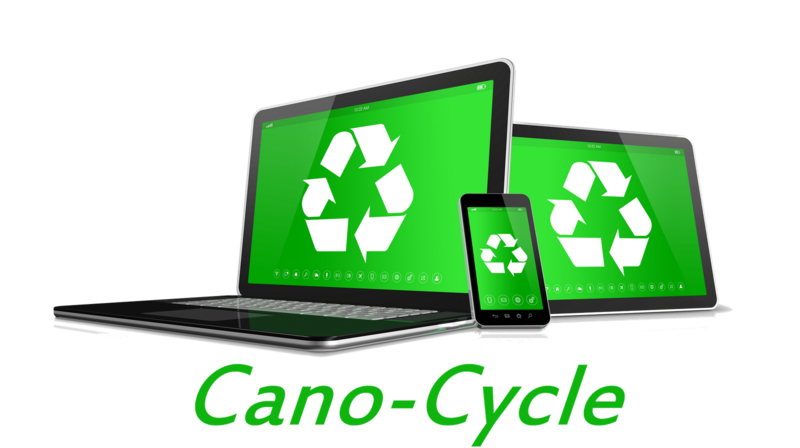 CANO-CYCLE IS A FULL SERVICE REFURBISHING/ E-CYCLING COMPANY FOCUSED ON THE REFURBISHING OF COMPUTERS. WE STRIVE TO REFURBISH, RE-USE, AND RE-PURPOSE AS MANY COMPUTERS AND COMPUTER PARTS AS POSSIBLE. IF LAPTOPS, COMPUTER DESKTOPS, OR OTHER RECYCLED ITEMS/ACCESSORIES ARE IN GOOD WORKING CONDITION THEY CAN BE REPAIRED AND RETURNED TO SERVICE. IN OTHER CASES, THE COMPUTER/LAPTOP/RECYCLED ITEM IS DISASSEMBLED AND THE PARTS ARE REUSED/REPURPOSED. Benefits of Electronics Recycling There are many good reasons to recycle or reuse old electronics, instead of sending them to landfills. Conserves natural resources - Valuable material can be recovered from old electronics, and these materials can be used to make new products. For example, precious metals are used in computer circuit boards and other electronic components, and of course glass and plastics are used for TV and computer monitors. Recycling these products reduces the need to mine the earth for new raw materials. Supports the community- Donating your old electronics supports schools, low-income families, and non-profit agencies by providing them with refurbished computers, cell phones, and other electronics. Individuals are helped by being able to access technology that they could not otherwise afford. Creates jobs locally – As demand for electronics recycling grows, new businesses will be forming and existing companies will be looking to hire more people to staff their facilities to recover recyclable materials (more than 90% of electronic equipment is recyclable!). We are The Woodlands, Spring, Oakridge, and Conroe’s leader in computer and IT recycling. The Woodlands Recycling, Conroe E-Cycling re-furbishes small and large quantities of Computers, Laptops. Spring Computer Recycling/E-Cycling reduces, refurbishes, recycles used computer, and electronics from all across the Montgomery County area…this is our specialty!